To date, Ireland has received over 20 million visitors from North America, Pacific, and Europe, this year. Impressive number! 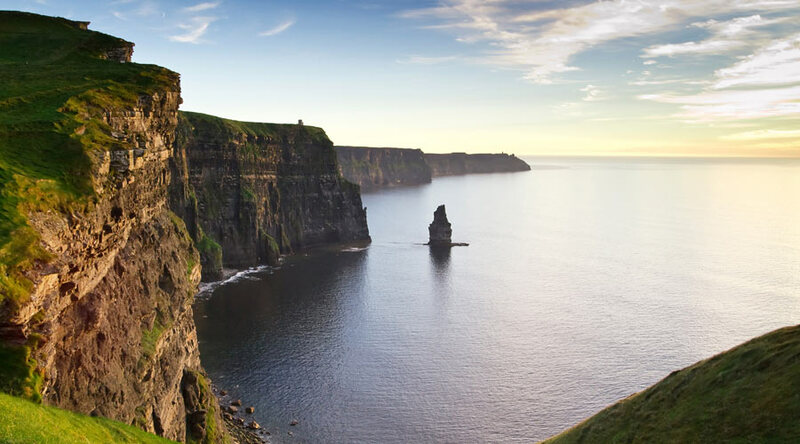 Cliffs of Moher attraction alone has received over 1.5 million visitors this year and The Guinness Storehouse attraction has received more than 1.6 million visitors. Wild Atlantic Way and the Giant’s Causeway routes have been listed among best drives in the world in Lonely Planet’s list of 50 ‘Epic Drives of the World’. 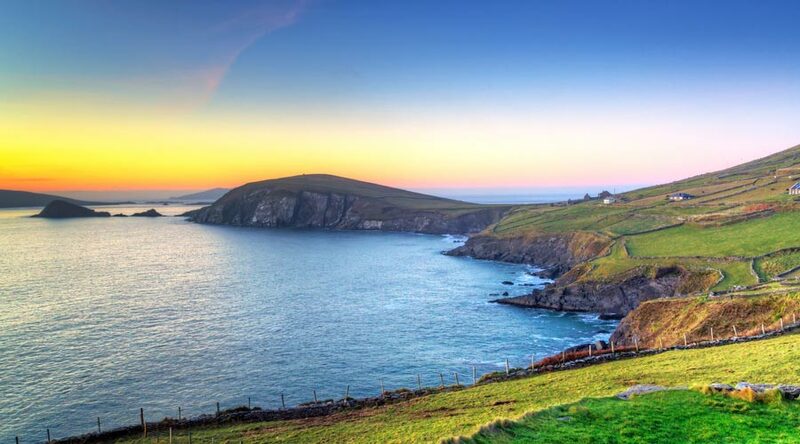 One main reason Ireland has been getting a lot of visitors is an expression of the love for exploring and experiencing everything Ireland has to offer. For a small country, Ireland has it all – natural sights, countless road trips, 5000year old history trails, and adventure sports. Driving in Ireland for the first time can make you nervous with left/right of the road differences and not knowing where to go however getting familiar with local road rules and planning your trip itinerary will go far, and make your trip more enjoyable. Ireland offers a lot of driving routes all over to suit your tastes whether that may be natural locations, culture or history even. Based on our findings through the customer tourist survey, we have put together a list of the best locations that are highly recommended to see on your first trip to Ireland by car. 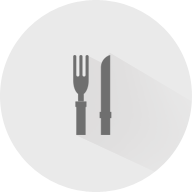 To take a step further, we have arranged them by regions to help you focus your attention on the areas. To learn more about these driving routes in Ireland, click on a route to take you to a full route information page. 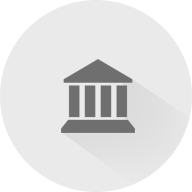 These route pages will be complete with locations, pictures, maps, and an itinerary. 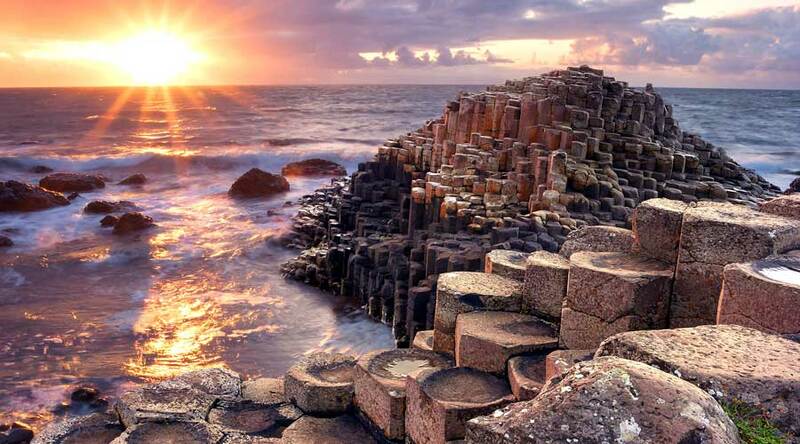 Located in Northern Ireland, the route boast one of the breathtaking sights Ireland has to offer. Giant's Causeway and Carrick a Rede rope bridge are some of the highlights. Located in the far west of Kerry region, a 179km route takes you around a loop of winding roads and in the heart of a stunning national park in Killarney. 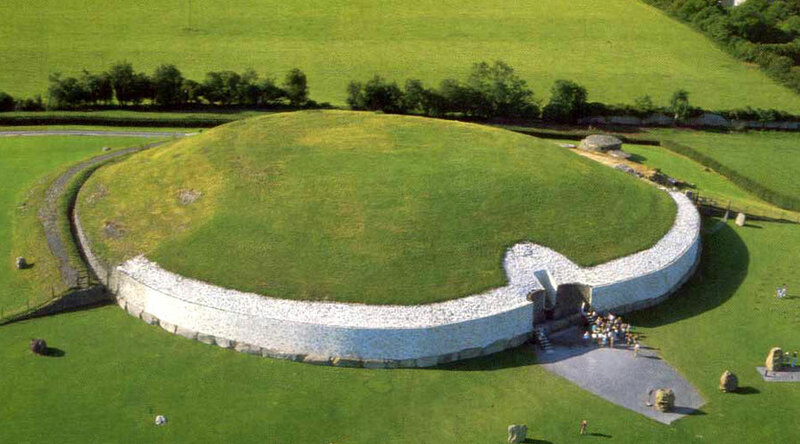 Ireland’s Ancient East is full of stories, culture, attractions, festivals and fun with a focus on 5,000 years old history. 2500km of roads to explore West of Ireland, listed in Lonely Planet's book for the 50 best drives in the world. 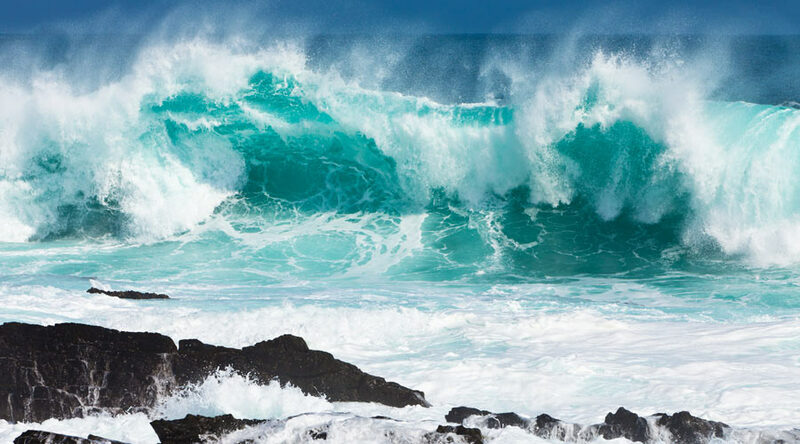 Visiting the wild atlantic wayis highly recommended, see the famous highlights; Cliffs of Moher, Skellig Michael, Ring of Kerry and more. 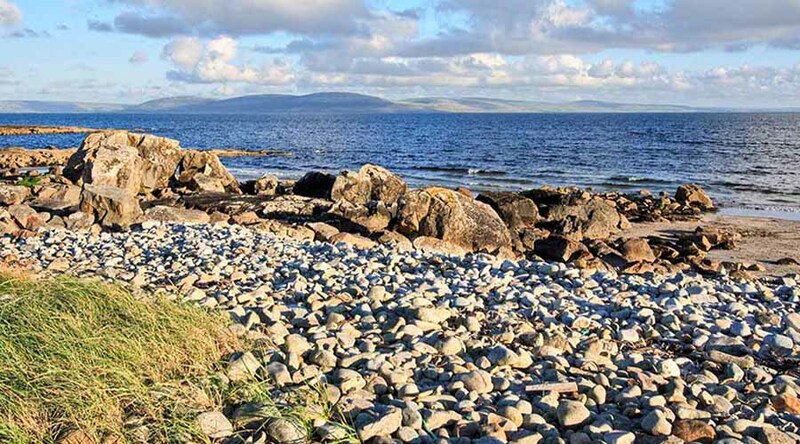 Get off the beaten track on the Ring of Kerry by taking this detour to the Skellig Ring. Starting in Cahersiveen or Waterville, this small 18km route gives you a closer view to the famous Skellig Islands in remote areas. 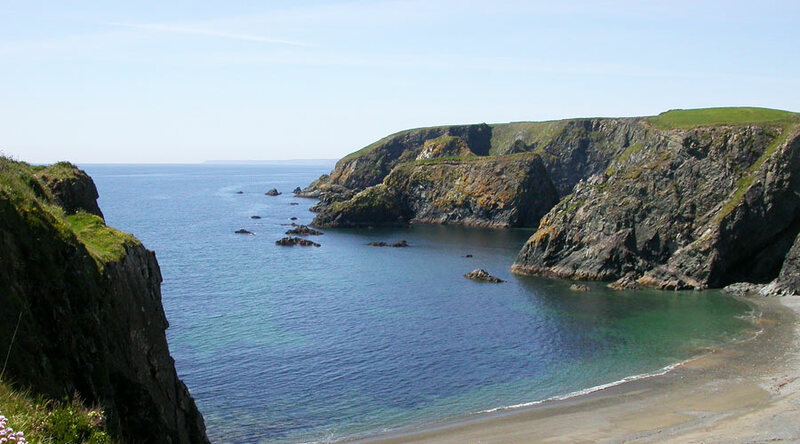 Located in between Waterford and Tramore through UNESCO Coastal Geopark. The Burren National Park, located in between the North of county Clare and South of county Galway covering a landscape of over 160km. Impressive rocky Karst landscape, there is no other place like it in Ireland. Approx. 90km loop drive starting from Kilkee along the coastline to Loop Head with fantastic views along the way. 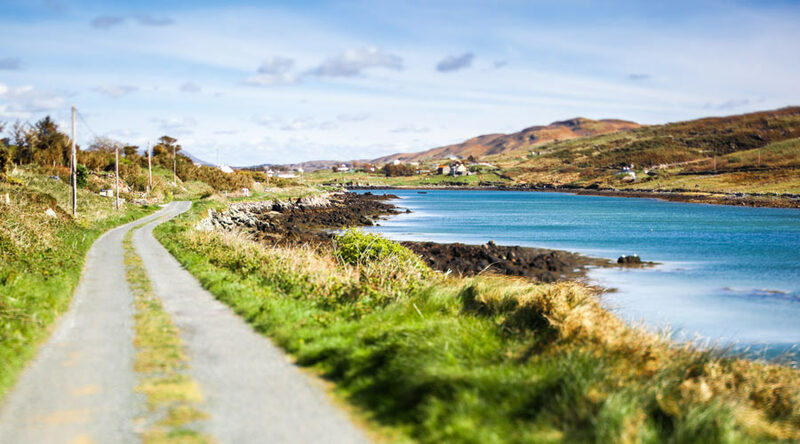 A short scenic route of 15km with impressive views in the heart of Connemara, Co Galway. The loop starts from Clifden taking you through Inagh Valley, Leaanuan, Inishturk and more. 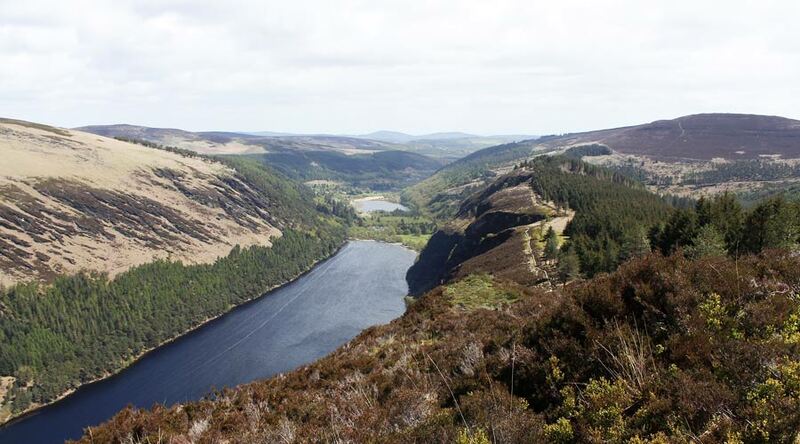 Wicklow is known as Ireland's garden and a short drive from Dublin brings you to the countryside. 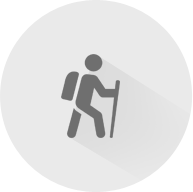 Scenic mountaintop views, waterfalls, Glendalough lakes and more. As part of the Wild Atlantic Way, Donegal is located in the Ireland's North and feature's in National Geographic Traveller edition - 'Coolest Place on the Planet'. 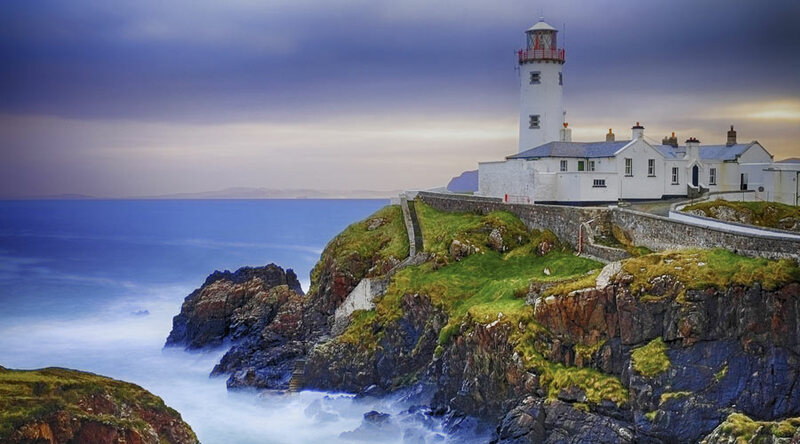 Highlights ranges from Fanad Head Lighthouse to Slieve League - europe's highest clifftops. 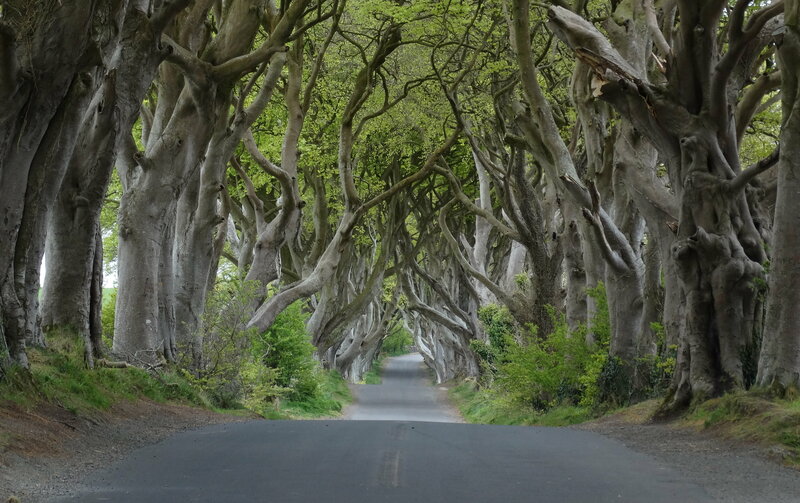 Set in Northern Ireland, the route brings you to the top locations where Game of Thrones was set. 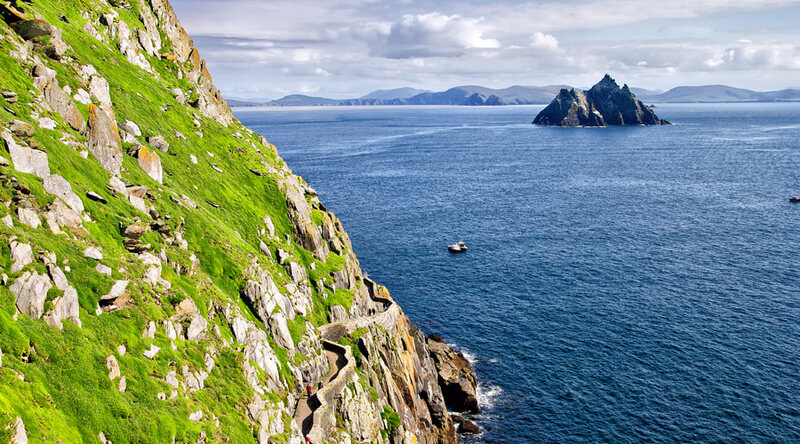 This 3 day route boasts some of the most scenic views Ireland has to offer and will be a magical trip for any Games of Thrones fan. Suitable for all the family. Car Rental Ireland provides car hire in nine locations; Dublin Airport, Dublin City, Cork Airport, Cork City, Galway, Shannon Airport, Knock Airport and, Kerry Airport. If you need a car to check out some of these driving routes Ireland has to offer, do make a car hire quote above.